This past year, testing out new foundations have been my thing. I was never much of a foundation girl. My skin was fussy and most of the time didn’t like it. It cause itching and breakouts most of the time, but as my skincare routine improved, I found I could wear more and more different foundations. 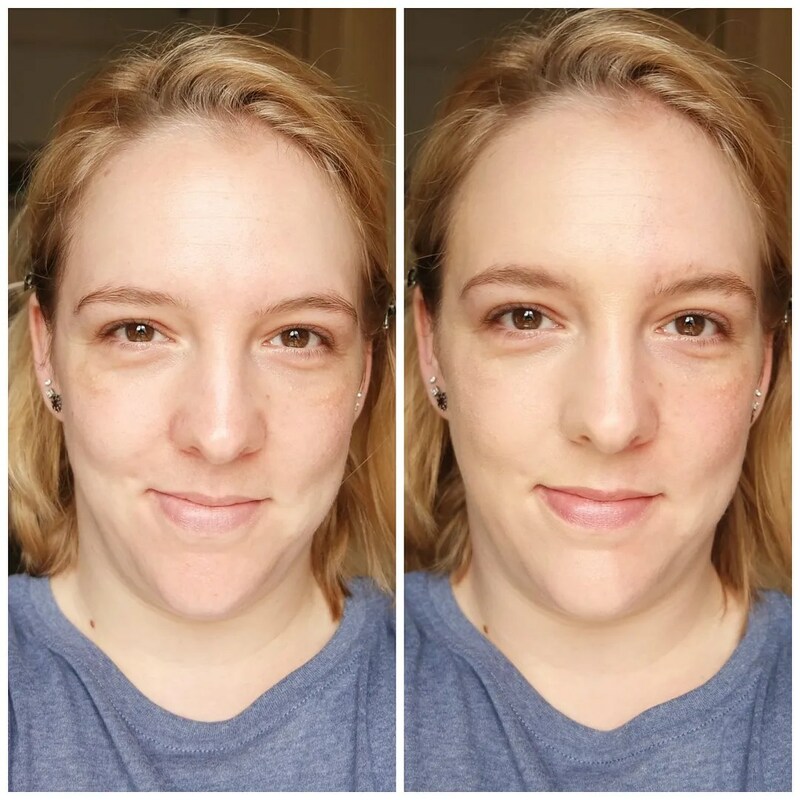 So that prompted me to find a great foundation and as you do, I started off trying some drugstore foundations. 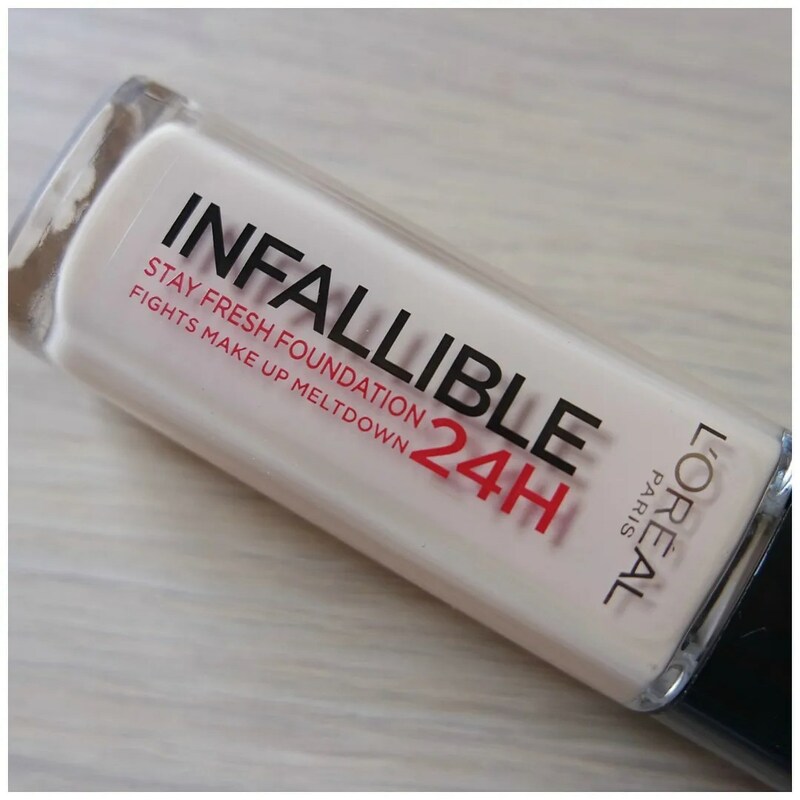 One such foundation I tried out is the L’Oreal Infallible Stay Fresh foundation. This was one of the very first times where I felt I wouldn’t need the lightest shade. The shade range in The Netherlands is atrocious: there are only 8 shades available here and this excludes the two lightest shades. 120 Vanilla is the second to lightest shade in the full range and I picked this up in the UK. In The Netherlands, this foundation retails for €17.49 for 30 ml. In the UK this retails for 10 pound 99, which is a bit cheaper. One thing that is great about this foundation is the packaging. It comes in a sturdy glass bottle with a red cap. Not only does it feel sturdy, it also looks quite nice and fairly high end. The name of the foundation is clearly written on the bottle. I love foundations that have a pump and this is no different. While I felt the True Match foundation pump dispensed too much product, I feel that this works a lot better. You can easily control how much you squeeze out of the bottle and I have found that a little goes a long way with this foundation. Since there wasn’t a tester, I went by the shade in the bottle. And as you can see, this foundation looks a lot darker in the swatch than in the bottle. The shade seems to be completely off, but Porcelain, the lightest shade in the range and the only shade lighter than this one, seemed nearly white. Possibly, the perfect shade would be a combination of the two, but since Porcelain is not available here, I cannot get my hands on it to try it. Formula wise this is a thick and creamy foundation. This is definitely aimed at people with dry to normal skins. If you are oily in one way or the other this will be too thick for your liking and it is likely to slide of your face. The advantage to it is that this feels very nice on the skin if you only use a small amount. 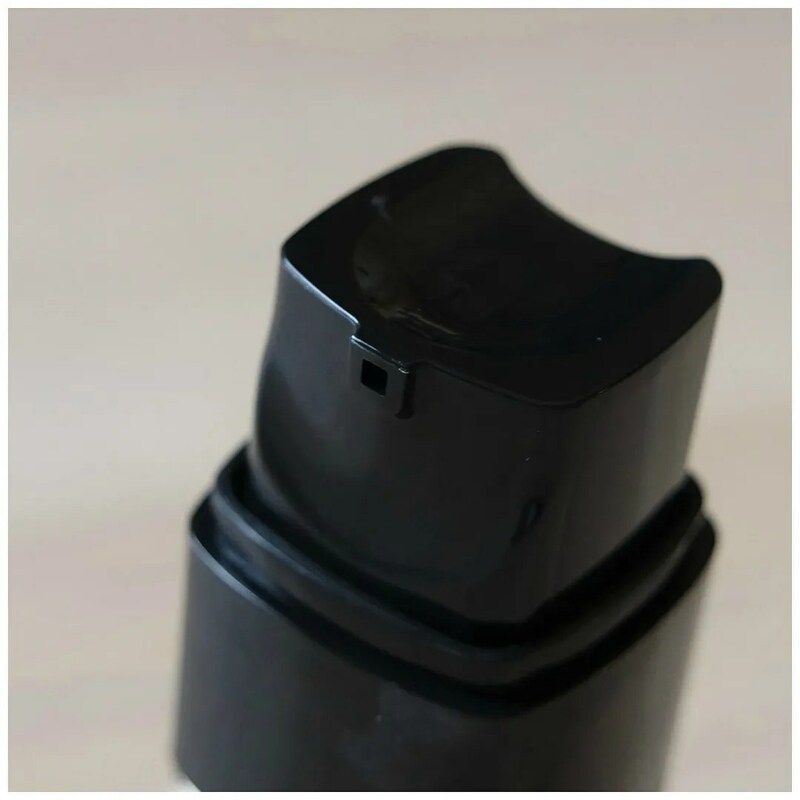 It feels nourishing and hydrating and leaves the skin looking fairly glowy. I always prefer to test foundation by applying it to one half of my face. That way I can clearly see the difference. 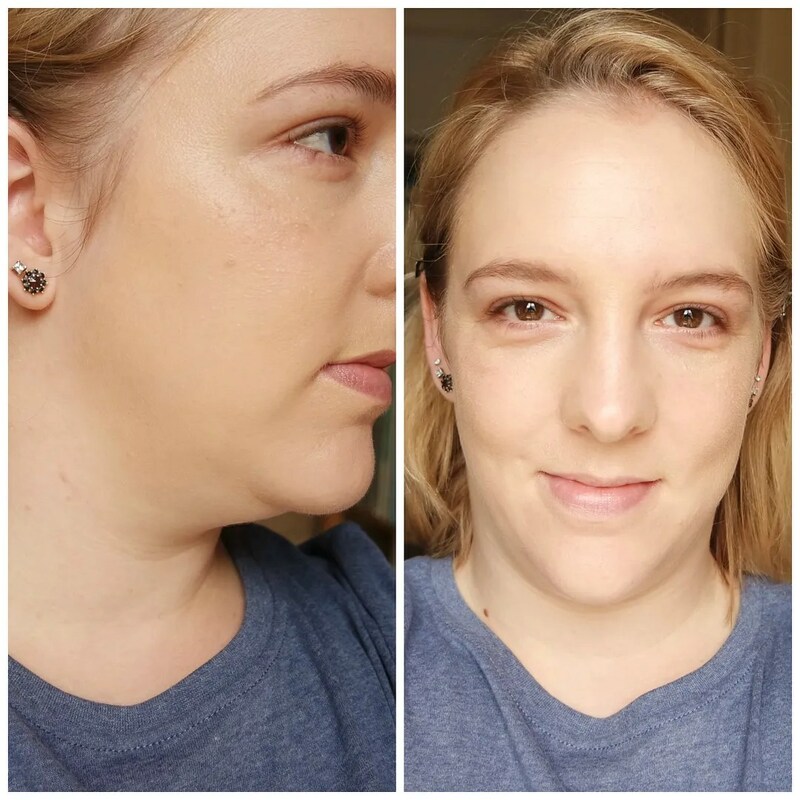 As you can see, this foundation covers well, looks glowy and on the face, the shade doesn’t seem to be too shabby at first. This is easy to blend, especially with a dampened sponge like a Beauty Blender. I feel that it is best applied that way as it helps the product to sheer out and blend in with the skin. But with foundations you never know what it truly looks like until you look at how it blends down your neck. And then you can see what a huge color difference this is with my own skin color. From the front there really isn’t much of an issue, but from the side, this foundation looks too orange on my skin tone. To make matters worse, I did not like how this wore at all. I have dry, dehydrated skin, so I thought I would love this thicker formula. I tried this out mostly at the end of summer when I am at my ‘darkest’. It was still to dark and it oxidized like crazy. What that means is that the foundation reacts to the natural oils in your skin and in my case that made this foundation even darker and more orange than it already was. After an hour of wear, I started looking like an oompa-loompa! I found I could control the oxidization process if I added plenty of powder on top, however it needed touching up throughout the day and it made the make up look cakey. As it completely mattified the look, it also took away that beautiful glowy finish that I loved so much. Due to the thick consistency, I also found it was easy to apply too much which only made this foundation wear worse. 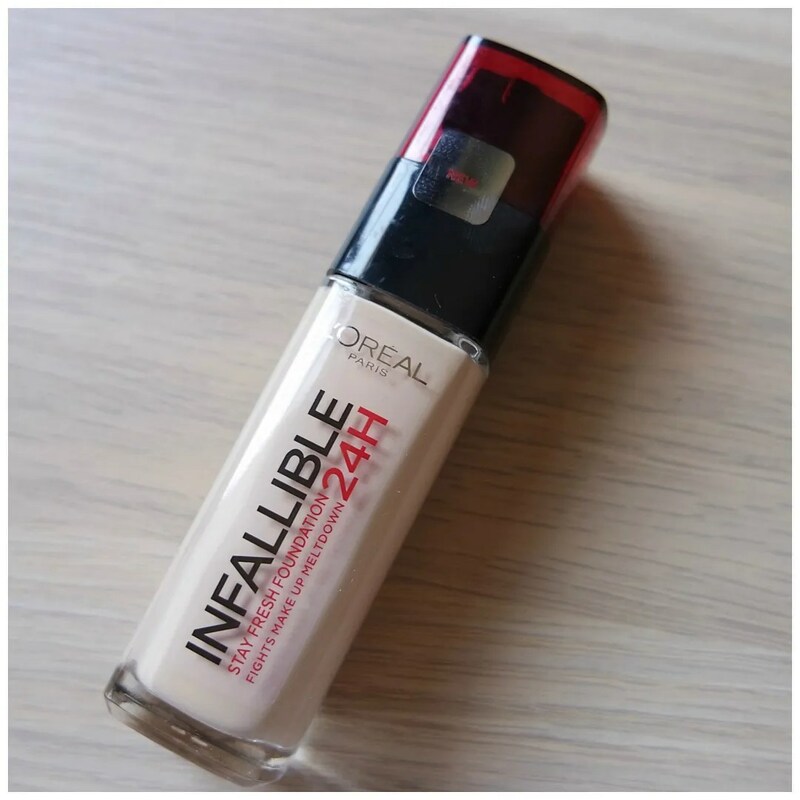 Even though the L’Oreal Infallible Stay Fresh foundation looked promising at first, it isn’t one for me. 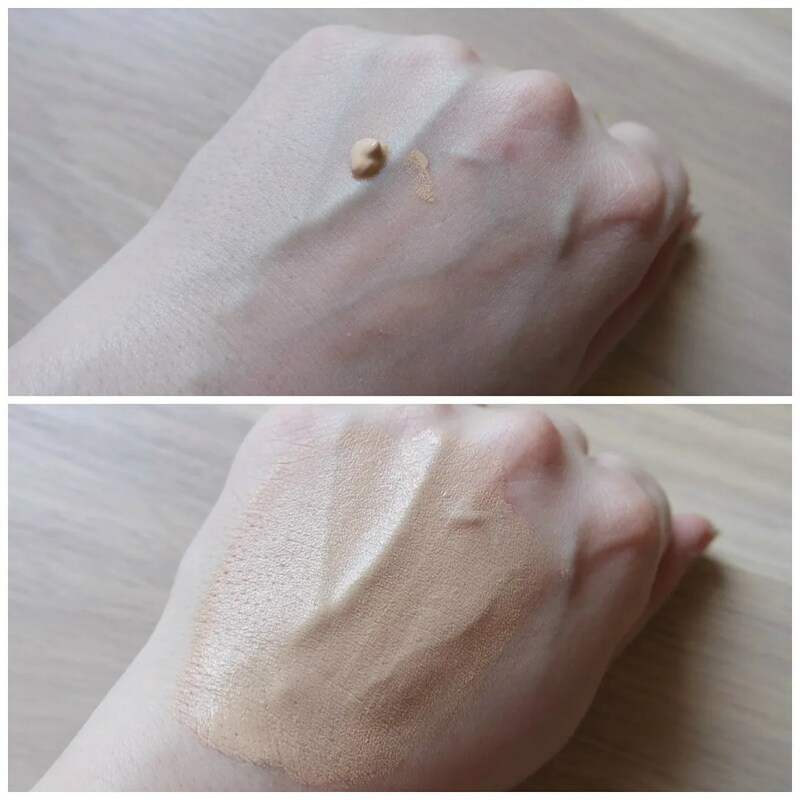 It is thick and creamy and oxidizes on my skin, while one of the lightest shades is already too dark. Since the lighter shades are not readily available where I live, I cannot try the lighter shade to mix my perfect shade. Too bad: I really wanted to love this, but it just didn’t work as I had hoped. I would not buy this. Thanks! It was pretty bad yeah. It is actually geared to dry skin! But still I would avoid it. I wasn’t a fan either and was so excited for it! I know! I thought it would be right up my street, but alas! This is a great, detailed post. 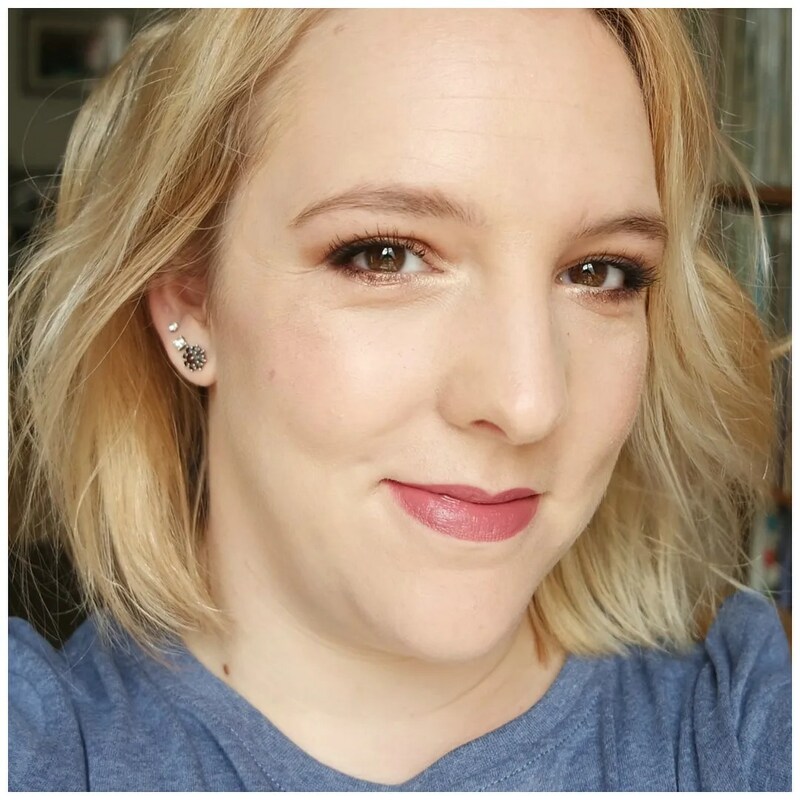 I really enjoyed Loreals PureClay masks and have been impressed with their new launches. Nice to know this is a foundation I should stay away from though! I generally like L’Oreal too, but their makeup is pretty overpriced here, which makes it less of a good deal to buy. Haven’t tried the masks yet.